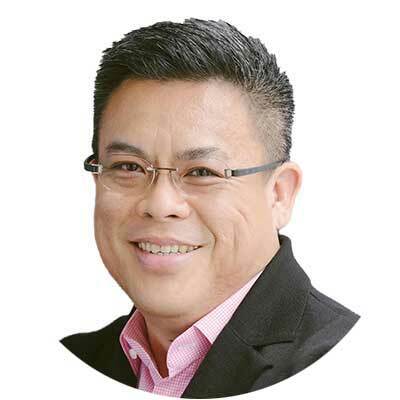 Alex Kong is the Founder and Chairman of TNG FinTech Group, which offers the next generation financial services to the 1.2 billion unbanked population in Asia through its various e-wallet platforms under the Global E-Money Alliance, including TNG Wallet, PhiliPurse, INDompet, XIN Wallet and others. 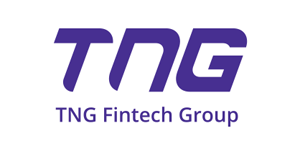 In Alex’s leadership, TNG Wallet has recorded rapid development in both user base and transaction volumes, with transactions exceeding USD1 billion in the first two years of launch. Alex’s vision and mission is to provide financial inclusion to the unbanked populations around the world.